2018 ONLINE TICKET SALES ARE NOW CLOSED! 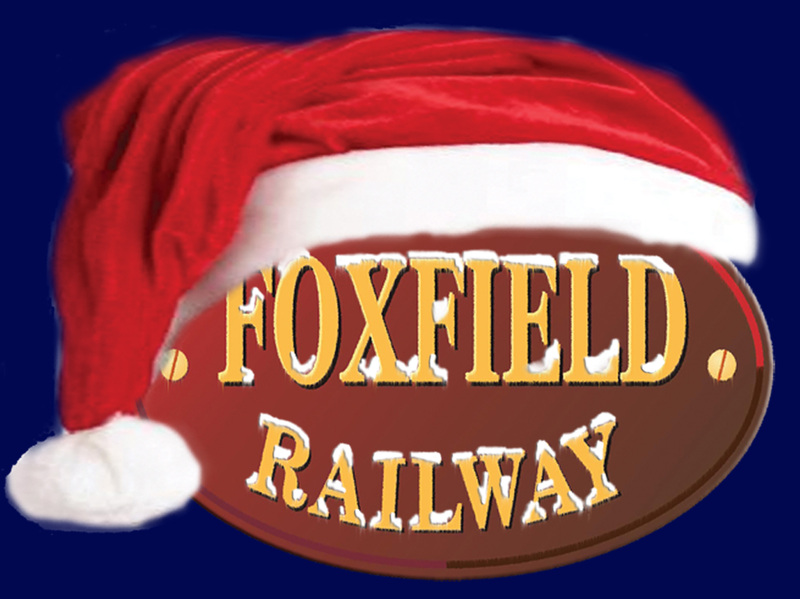 See Santa at Foxfield Railway this Christmas! Welcome to the Foxfield Railway Santa Specials website! We've put our Christmas season all on one website to make things easier for you so take a look around and book your tickets today! Tickets are selling fast so don't delay! A truly fun packed Christmas awaits on board Santa’s magical train journey, delivering an abundance of festive cheer & merriment. 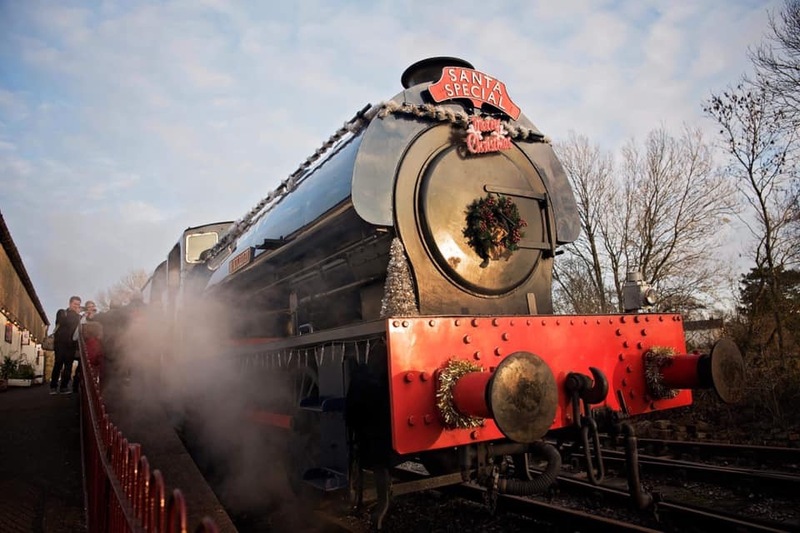 Gently winding through the scenic Staffordshire countryside enjoy a 5 1/2 mile round trip festive steam train ride. Relax in the decorated coaches with a seasonal glass of sherry and a scrumptious mince pie whilst the children meet ‘Santa Claus’ and receive their quality presents. Enjoy entertainment by the resident on-train entertainers and see the festive station adorned with decorations and fairy light displays. Tickets for the 2018 Santa Specials will be available from Saturday 1st September with services running on weekends between 24th November and 23rd December plus Christmas Eve.